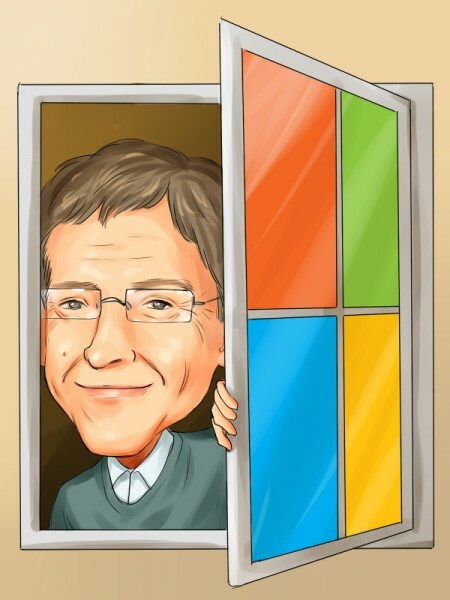 Bill Gates, the richest person in the world, made his fortune by founding one of the world’s largest software companies (Microsoft Corporation (NASDAQ:MSFT) of course), and stayed rich by investing wisely, divesting himself of his Microsoft position and investing that loot in a diversified portfolio. 54% of Gates’ portfolio is in his bridge partner Warren Buffett‘s Berkshire Hathaway, but Gates also owns a considerable amount of dividend stocks as well, which Sure Dividend detailed in late-July. Given many dividend stocks offer the right balance between capital preservation and capital appreciation, many of Gates’ portfolio stocks are suitable for non-billionaires as well. In this article, we’ll revisit Gates’ top four dividend holdings and examine how they performed in the third quarter, as well as what elite investors like Buffett think about them. We mention the portfolio of elite investors such as Warren Buffett because our research has shown that elite funds are extremely talented at picking stocks on the long side of their portfolios. It is true that hedge fund investors have been underperforming the market in recent years. However, this was mainly because hedge funds’ short stock picks lost a ton of money during the bull market that started in March 2009. Hedge fund investors also paid an arm and a leg for the services that they received. We have been tracking the performance of hedge funds’ 15 most popular small-cap stock picks in real time since the end of August 2012. These stocks have returned 102% since then and outperformed the S&P 500 Index by around 53 percentage points (see the details here). That’s why we believe it is important to pay attention to hedge fund sentiment; we also don’t like paying huge fees. Wal-Mart is the 800-pound-gorilla in retail, having generated over $485 billion in revenue in its fiscal year 2015, which ended January 31, 2015. The company has a durable competitive advantage with its efficient supply chain and massive scale. Because it is so large, it can demand large discounts from its suppliers and pass the savings on to its customers to earn their loyalty. Although shares of Wal-Mart were down by 7.96% in the third quarter, Wal-Mart is still a great value as it trades at a cheap forward P/E of 14 and pays an attractive dividend yield of 2.93%. Bill Gates is a big believer in Wal-Mart, as he owns 11.6 million shares worth $823 million at the end of June. Gates’ Wal-Mart shares account for about 4.83% of his equity portfolio. Other investors long Wal-Mart include Richard S. Pzena’s Pzena Investment Management and D. E. Shaw.